Buying a new vehicle is one of the biggest purchases you can make and your Hampton Roads Honda Dealers want to help you make an informed decision. 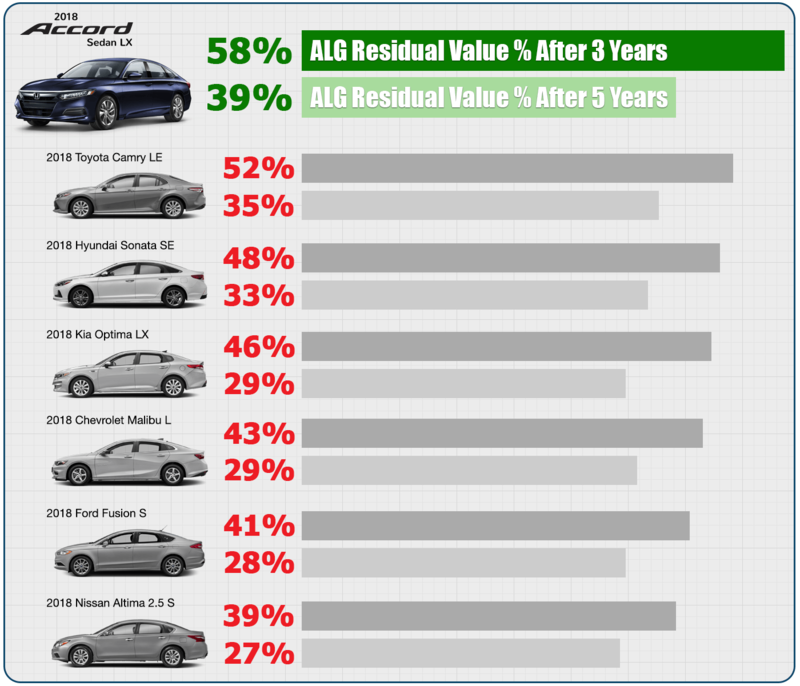 If you’re in the market for a midsize sedan, you have probably researched the segment’s top models like the 2018 Ford Fusion, 2018 Hyundai Sonata, 2018 Kia Optima, 2018 Nissan Altima, 2018 Toyota Camry, and of course, the award-winning 2018 Honda Accord. 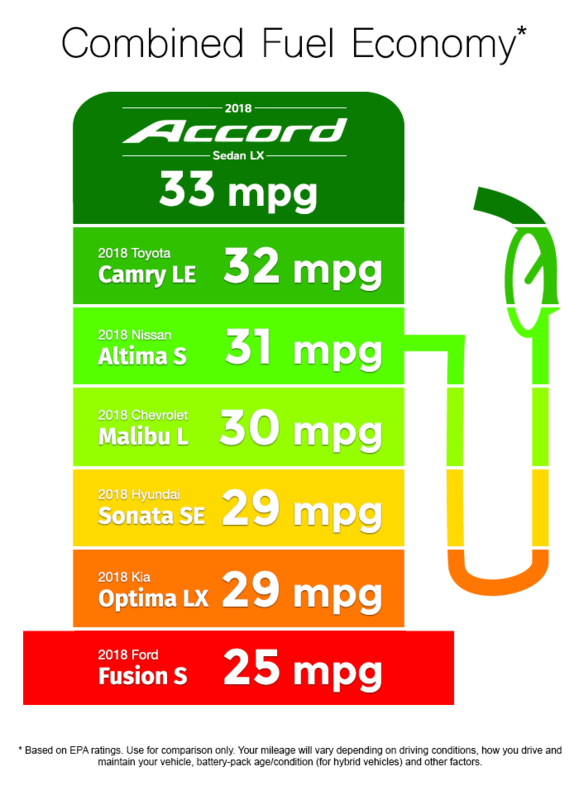 With so many great options to choose from, why should car buyers put the 2018 Accord at the top of their lists? The bottom line: knowing the cost to own before you buy will help save you money in the long run. 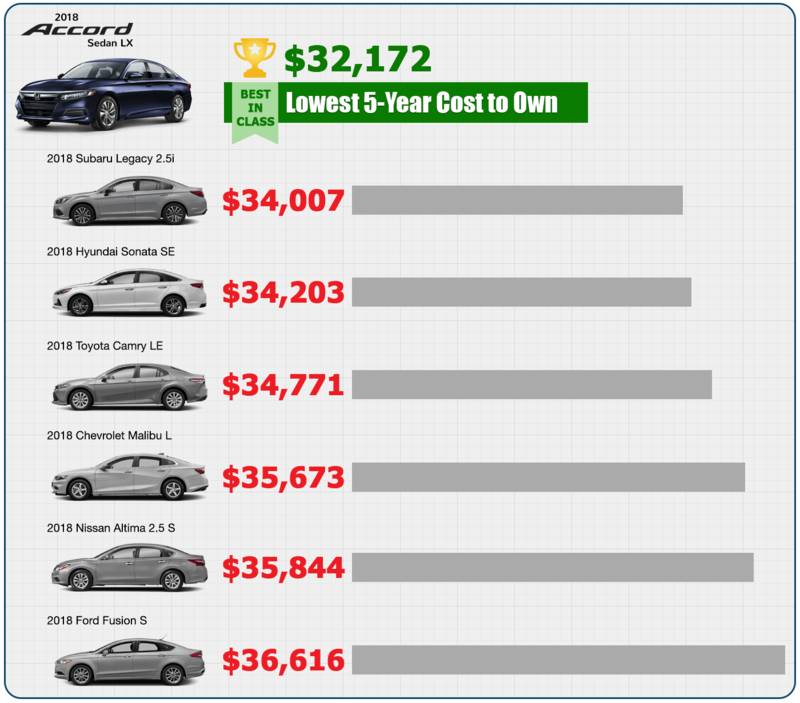 With an outstanding residual value after both three and five years, and less overall out of pocket expenses than its midsize competitors, the 2018 Honda Accord Sedan is a smart investment. 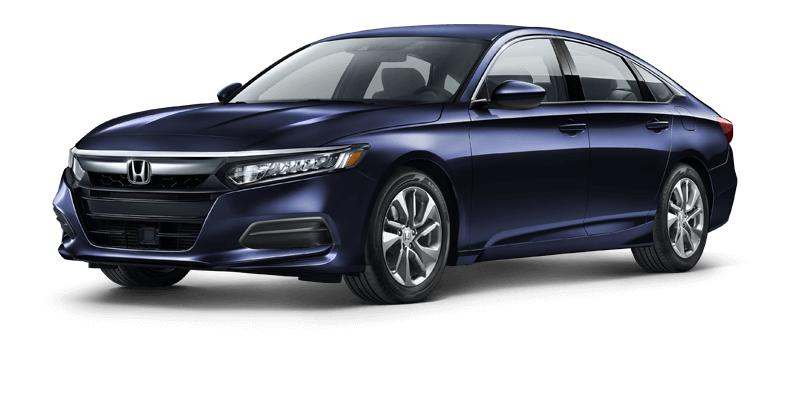 Visit any Hampton Roads Honda Dealers location today to explore the six different trim levels, learn about current incentives, and test drive the 2018 North American Car of the Year, the 2018 Honda Accord Sedan.